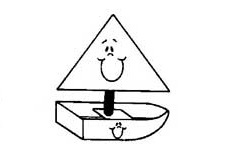 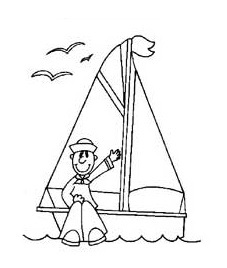 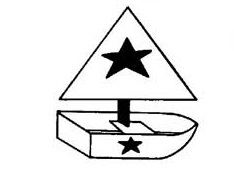 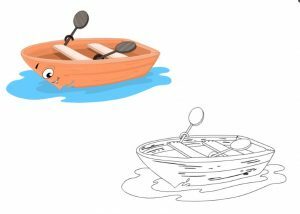 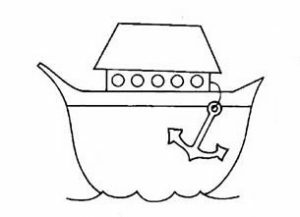 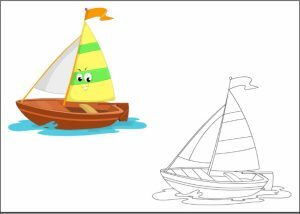 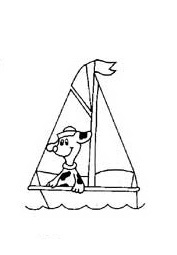 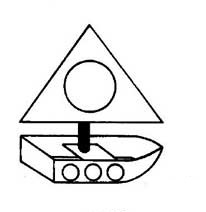 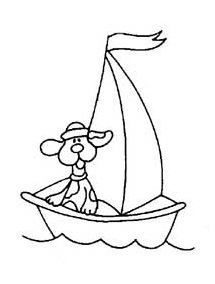 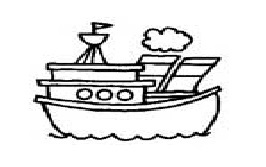 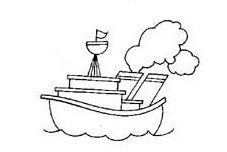 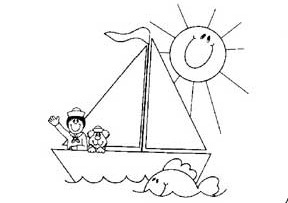 This section has a lot of water transportation coloring pages for preschool, kindergarten and kids. 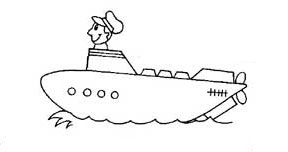 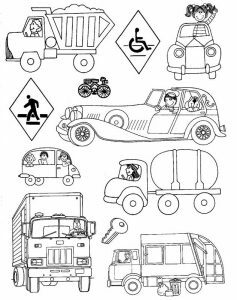 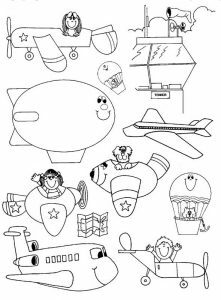 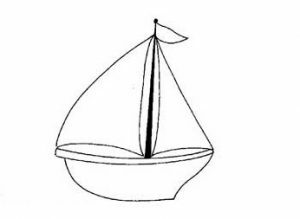 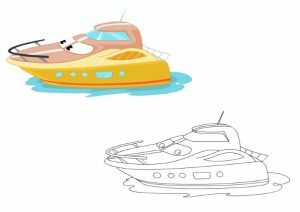 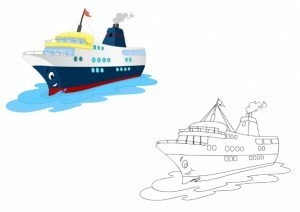 Free printable water transportation colouring pages. 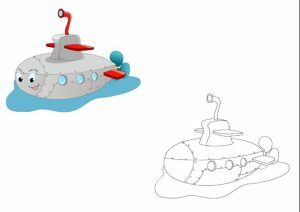 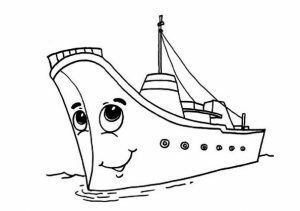 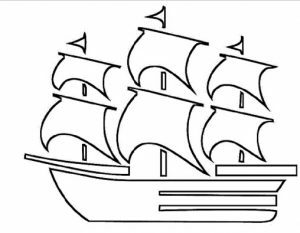 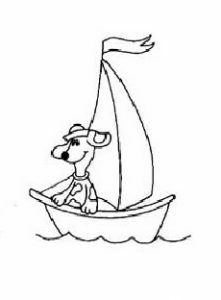 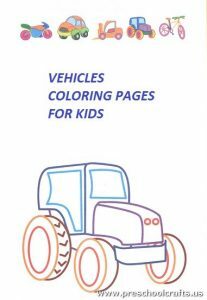 This section includes, enjoyable coloring pages, free printable, sea vehicles coloring pages for every age.